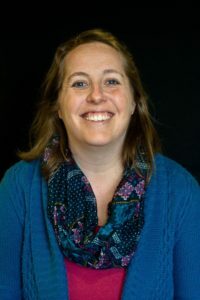 I am happy to present Melissa Droegemueller from Rolling Prairie Readers as our expert this week on our blog. A teacher by trade with over ten years’ experience in classrooms and small group settings. She is currently a homeschooling mom to her two daughters and an early education advisor. Today she is sharing ” Reading Aloud to Your Baby” pulling from her personal experience and of others. Karen shares from her heart and experience in this post. I found the post very helpful and encouraging. She can help you have a great relationship with your kids and be the mom that you always wanted to be. The only thing I could do was talk to her. Babies in the womb typically hear their mother’s voice all day. My baby and I were separated too soon, and our only bonding time was 10-15 minutes of “containment” every three hours. Our NICU had an open floor plan, so while I was washing my hands one day, I saw another mom who had been there for a while. She was sitting in a rocking chair, holding her baby, and reading a book out loud. At that moment, I knew how Addie and I would be able to bond during her long hospital stay. The next day, I lugged in a huge tote bag full of children’s books. I read in the morning, I read in the afternoon, and I read before going home at night. I left stacks of books by her bedside for nurses and family members to read aloud when I wasn’t there. I even read some of my parenting books out loud, since I didn’t have a chance to finish them before delivery! What are the benefits of reading to your baby? You are giving your infant your undivided attention, eye contact, and physical touch when you read aloud. Your child hears the rhythmic sounds of your voice and is exposed to richer language, complex vocabulary, and more challenging words that are typically used in everyday conversations. 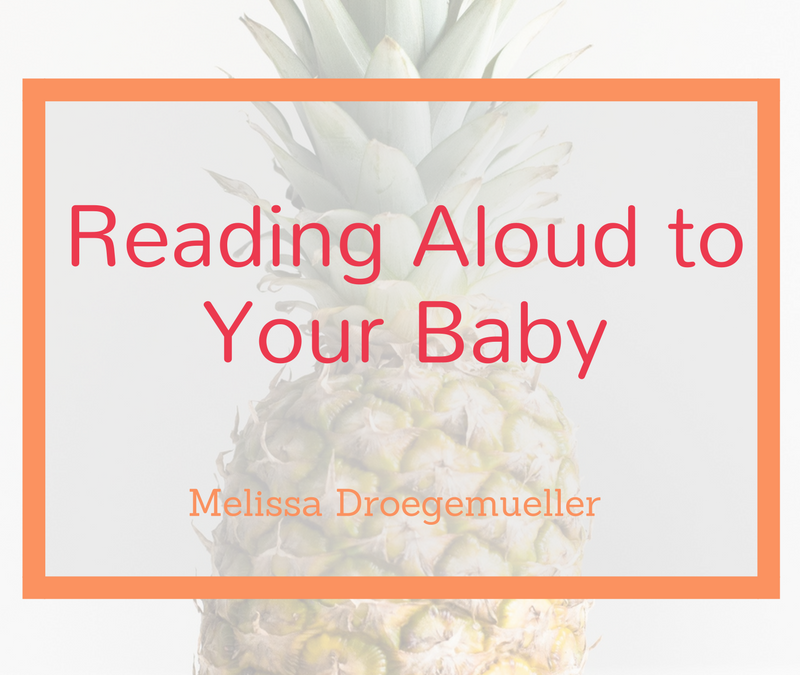 When you read aloud to your baby, his or her brain is building synapses (connections) between new concepts and those that are already mastered. Reading aloud is a huge part of a family culture built around books, along with regular trips to the library and seeing adults in the household regularly read for pleasure. It is never too early or too late to begin! Reading is important for all stages of child development. I often tell new parents that the benefit of starting early is that you are building good habits from the beginning! If you’re not quite confident reading aloud with your newborn, start with audiobooks during feeding sessions. Prop up board books during tummy time, add a bathtime book to the tub, and tuck a book into the diaper bag for story time on-the-go. What should you look for when choosing books for your baby? Include interactive features, such as texture, sound, flaps, etc. Begin adding books to your family library as soon as possible. Soon, you will have a treasured collection of stories to read aloud with your baby!